TIGER TITLE, LLC is an experienced and reputable title company, providing a full range of loan, real estate closing, and settlement services throughout Louisiana. Our policy is to ensure that every closing is conducted with the highest standard of professionalism and care. 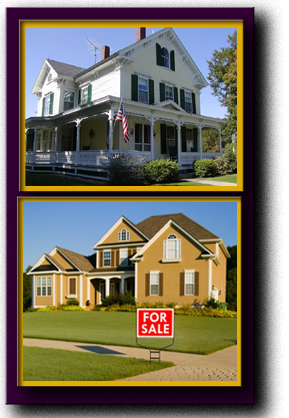 TIGER TITLE, LLC has extensive experiences in real estate, title insurance, mortgage documentation,closing techniques and related areas that will assure you the quality of our services. Our staff is always ready. TIGER TITLE utilizes the latest in technology. We are equipped to close transactions at the convenience of our clients, while offering competitive rates. TIGER TITLE employees have many years of experience in the title industry, and are available to discuss your needs.